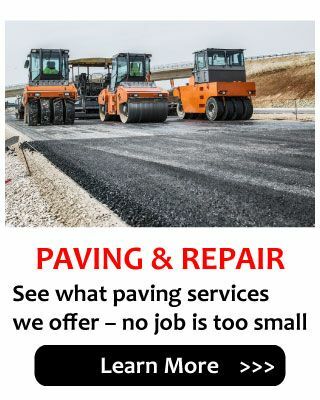 For comprehensive paving services, Sudbury turns to Bob’s Paving & Repair Inc. We provide paving and repairs to both residential and commercial properties, handling driveways, sidewalks, parking lots, retaining walls, and more. We pave with both concrete and asphalt and offer interlocking stone installations for your landscaping. Crack repair, sealing, and more are handled by our registered and bonded pavers. Bob’s Paving & Repair Inc. got its start in 1997 with our owner Bob Thibert bringing over 35 years of paving experience to the business. He grew up working in the paving industry under his father. 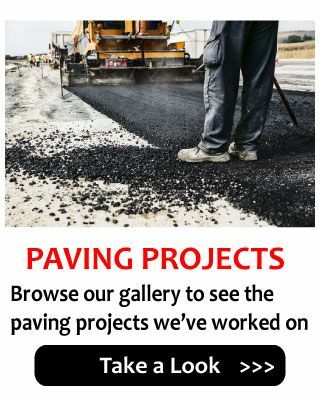 Paving isn’t just a job to Bob and the team. We love what we do and enjoy the challenges the business brings us. We take pride in the work we complete no matter how small the project. Quality always comes first. At Bob’s Paving & Repair Inc., we want to make sure your experience with us is a good one. That’s why we offer free estimates so you know up front what to expect from our business. We educate you on the process, allowing you to ask questions and voice any concerns. Lastly, all of our work is fully guaranteed in writing. 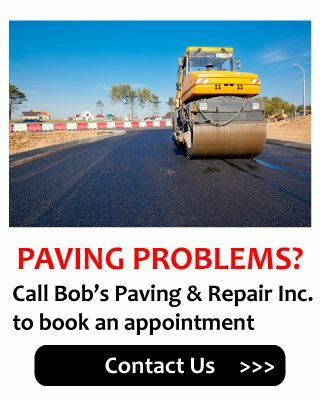 Contact Bob’s Paving & Repair Inc. to request your free estimate. Please call. Answering service is available. We answer the phone 24 hours a day. We will get your message!